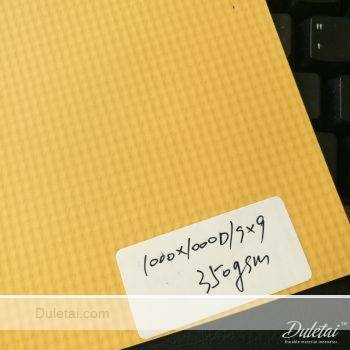 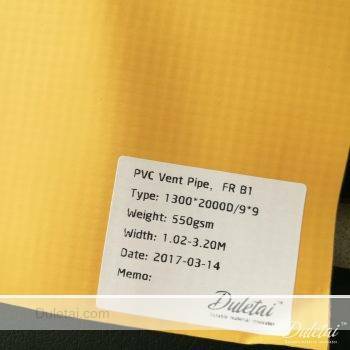 Ventilation duct material with a matt finish. 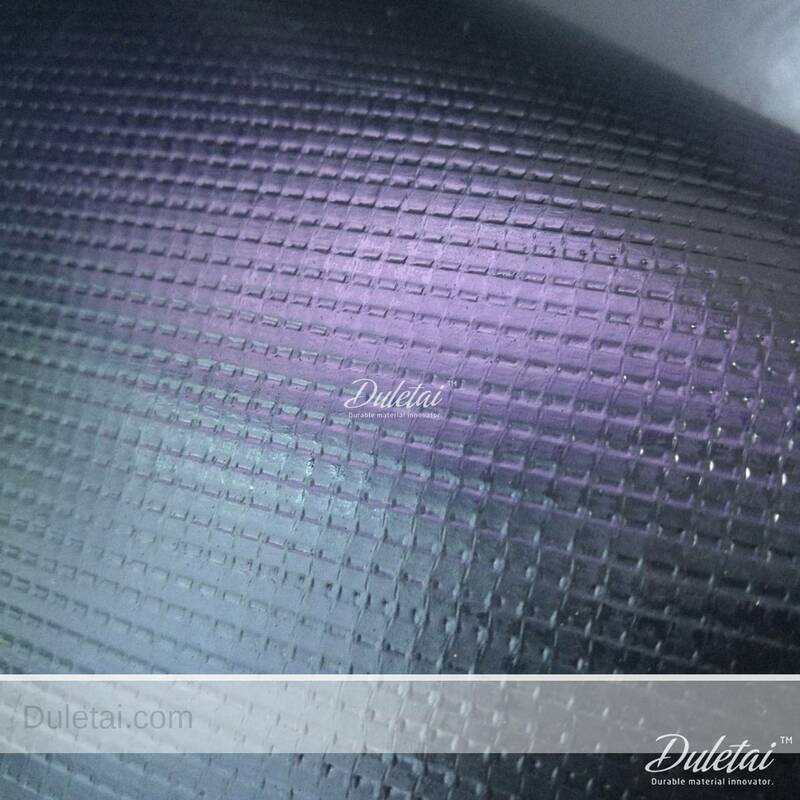 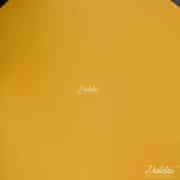 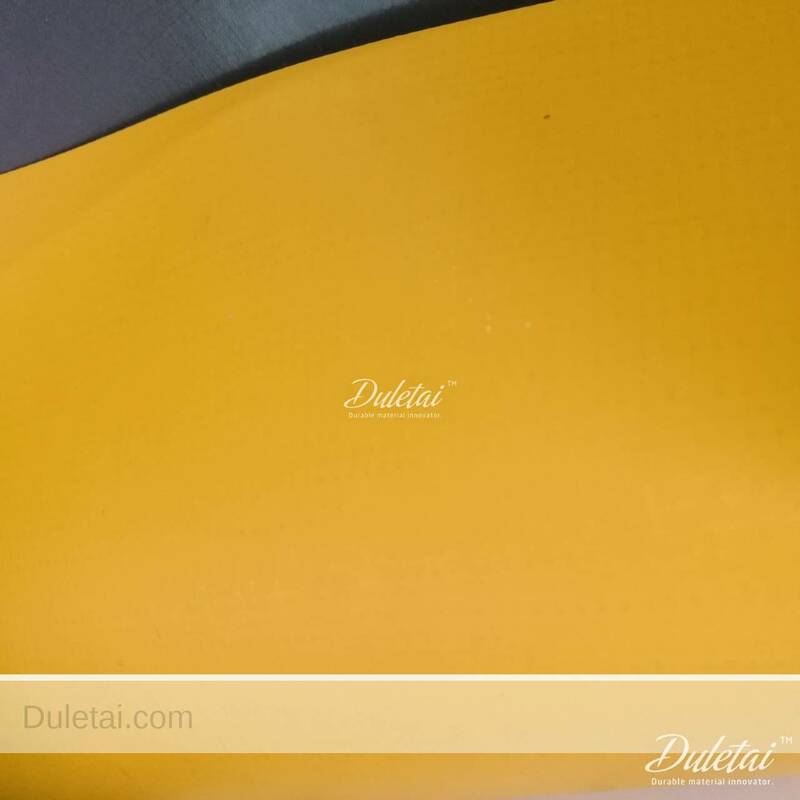 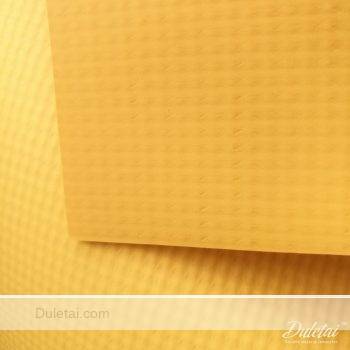 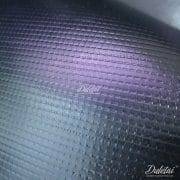 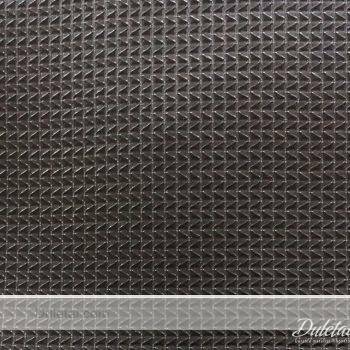 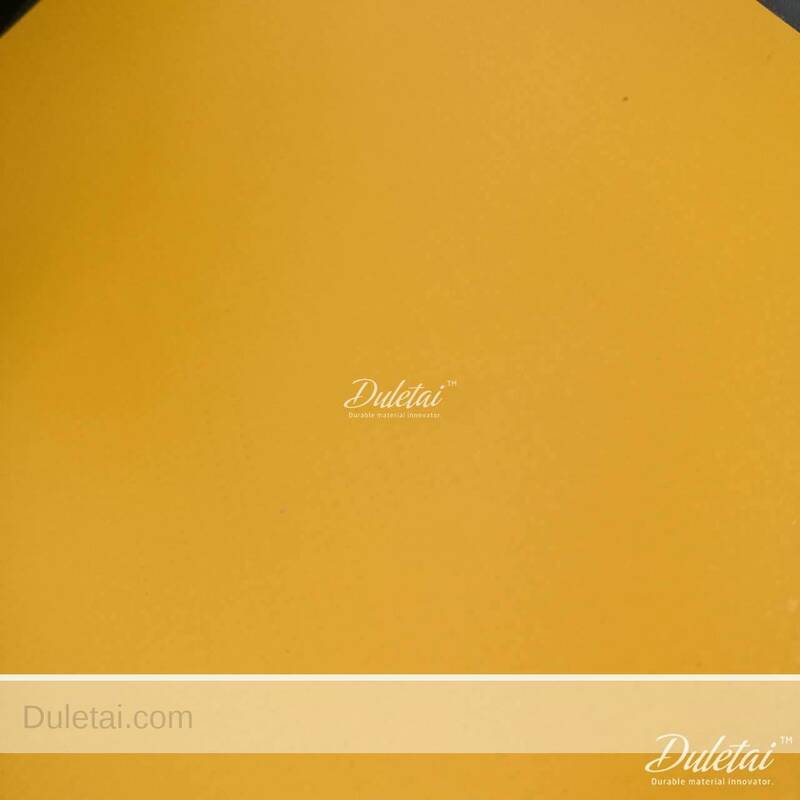 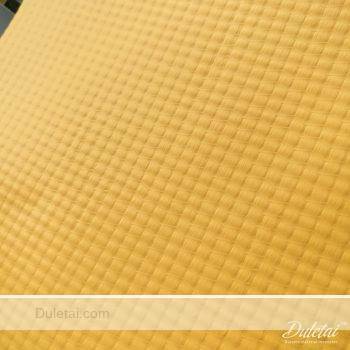 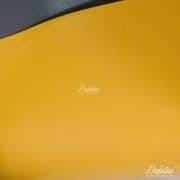 This PVC fabric is completely waterproof, fire retardent, anti-static,very strong and durable. 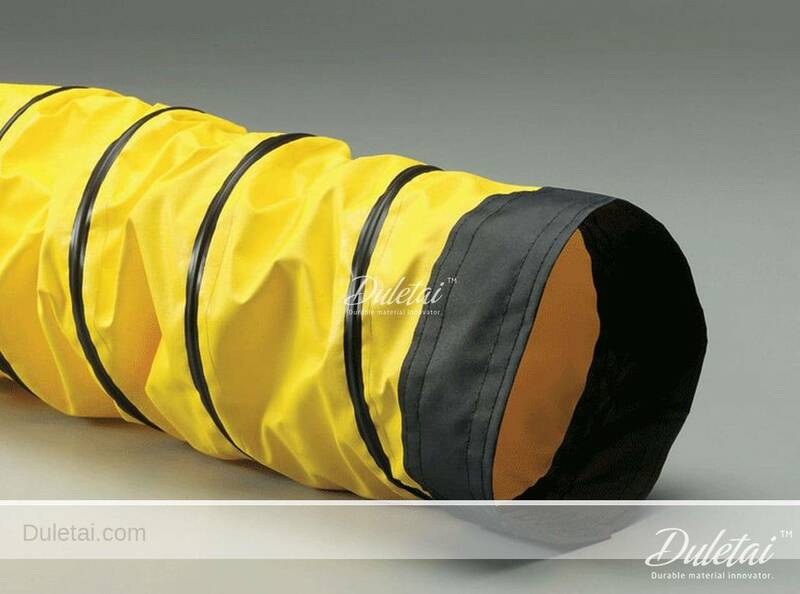 Suitable for for duct application, fire water mains, gas pipeline, covering materials. 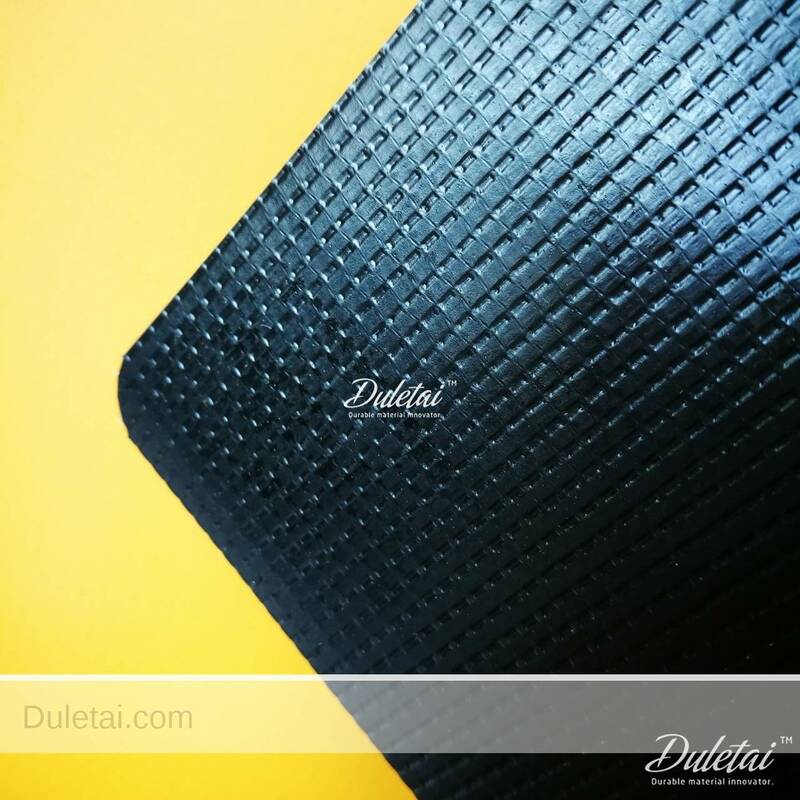 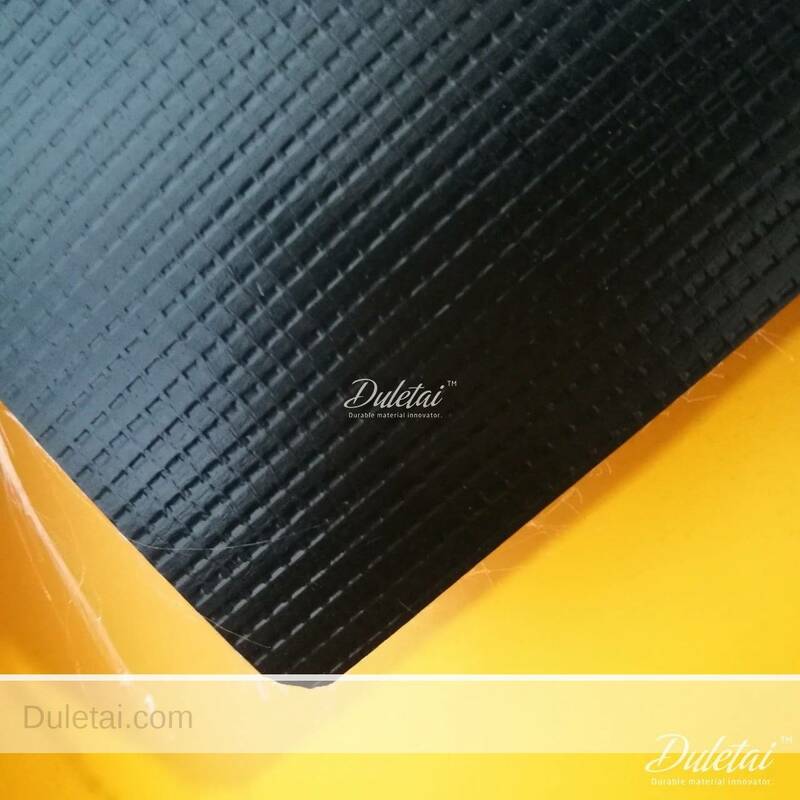 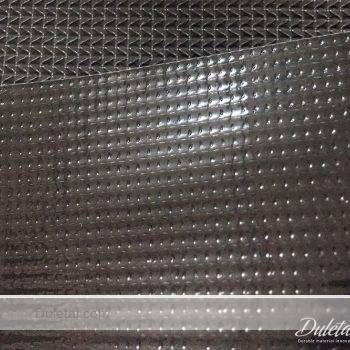 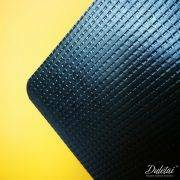 Ventilation duct material is comprises of a woven high tenacity polyester base fabric and a flexible plasticised PVC coating (applied to both sides of the polyester base fabric).